It appears that an issue in iOS 7 that disabled the geolocation functions on apps that were force-closed by the user is being corrected in iOS 7.1. 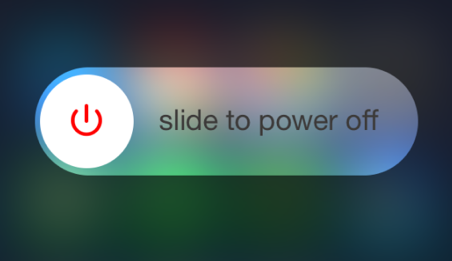 Developers say that in the latest iOS 7.1 betas, force-closing an app does not disable its location-aware functions. Speaking with the CEO of Life360—an app that uses background location abilities to allow family and friends to locate each other— MacRumors reports that several developers sent Apple a joint letter regarding the issue and how it’s affecting their business. 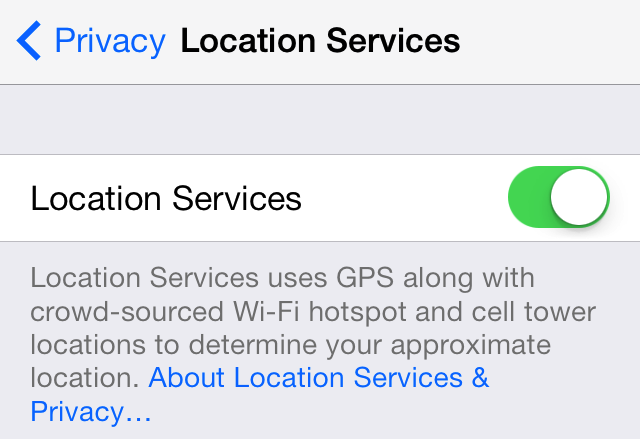 Following the letter, the site says that developers noticed a change in iOS 7.1 beta 5 that has reversed the way iOS handles forced-closed geolocation apps. In the beta, background location services remain running, even after the app has been closed down. I’ll be honest here, I’m not sure I want this behavior to change. For example, I notice that when I exit my ‘Perfect Weather’ app, it continues to use Location Services, draining my battery. But if I force quit, the Location symbol disappears from the Status Bar. I guess we’ll find out what all of this really means when iOS 7.1 is released to the public, which is expected to happen in March.